Skyline will be open for 4pm, 5pm, 6pm, and 7pm classes. The bayou has went down and the city opened up Shepherd Dr. Please be smart on commute and do not drive through high water. 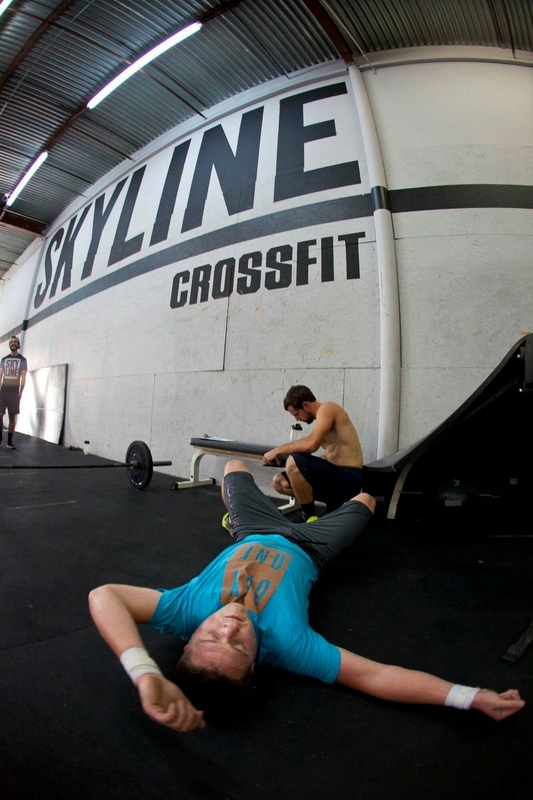 Mike taking a nap post WOD.